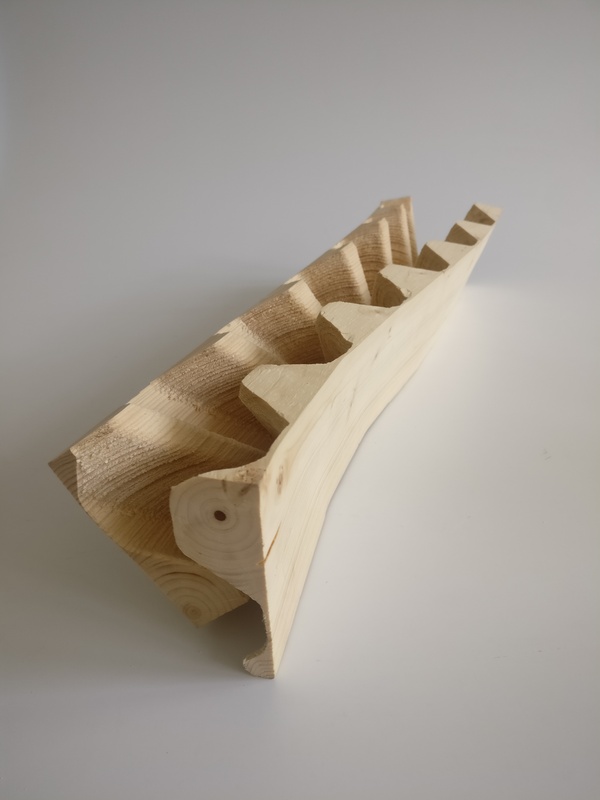 Can we generate a new vocabulary of built form using readily accessible and familiar stock material (the 2×4) and by repurposing waste material (salvaged lumber)? The standard 2×4 has long been associated with mass production and standardization in light frame construction. It is an easily sourced and readily available natural resource that is simple to handle and assemble. In the latter half of the 20th century, the 2×4 enabled a building boom that saw the rapid construction of more buildings (residential, small commercial, and mixed use) than at any previous time in human history. An abundance of trees in North America combined with soaring real estate prices in urban centers has increased demand for new lumber. These same forces have led to the demolition of countless older buildings, many containing wood that is serviceable and in many cases superior in quality to new timber members. Older 2x4s (2x6s, 2x8s, etc.) were often sourced from older growth trees, are dry and therefore stable, and may be longer in length than a today’s standard eight foot section. 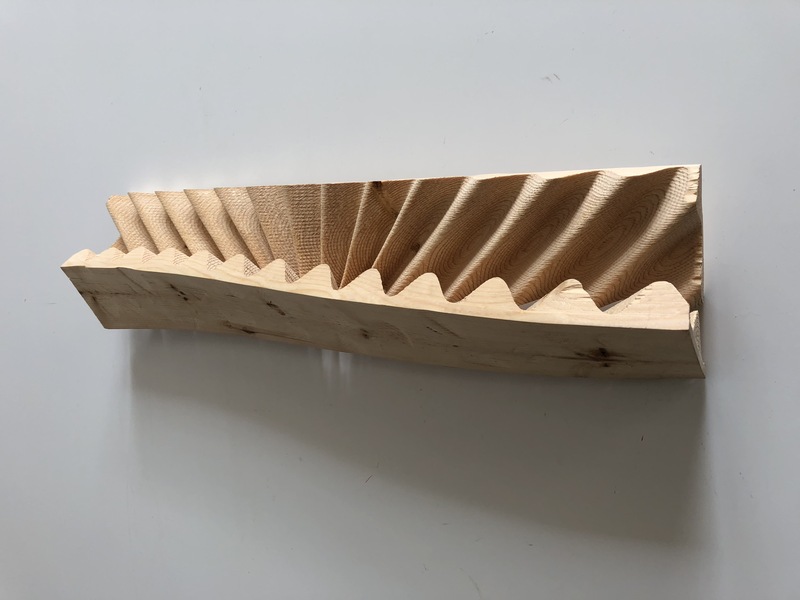 Our team is developing software that can take a designed shape (a twisted 2×4 member specified by a designer for example) and digitally generate a unique “tooth” pattern that will force wood to bend into a predetermined shape only when two uniquely prepared halves are “zippered” together (fig.3). We believe that this mix of technology and technique is unique and will have a variety of useful applications. The “zipping” strategy could generate a new vocabulary of built form using readily accessible and familiar stock material (the 2×4) and waste material (salvaged lumber). (fig 4 – 5) The ability to re-purpose 2x4s (and other standard dimensional lumber) could positively impact stick-framed architecture as significantly as the straight 2×4 did over a century ago. We are currently working on two full scale constructs that will test the viability and flexibility of the zippered 2×4. Both can be seen in the “P.O.P. Houses” section of this blog. 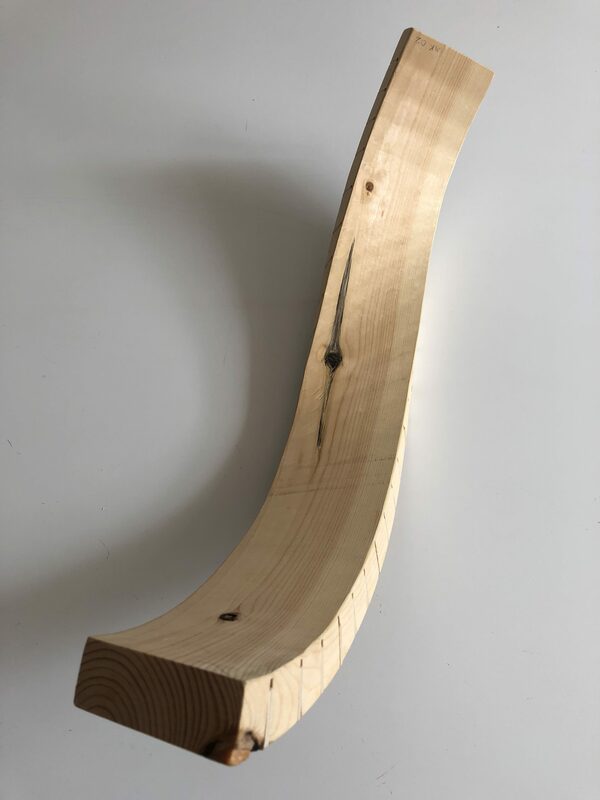 Fig 1: This image shows a recovered 2×4 transformed into a curved structural element. A series of strategic analog cuts were made and shims applied to create the curvature. Fig 2: Manual cuts. 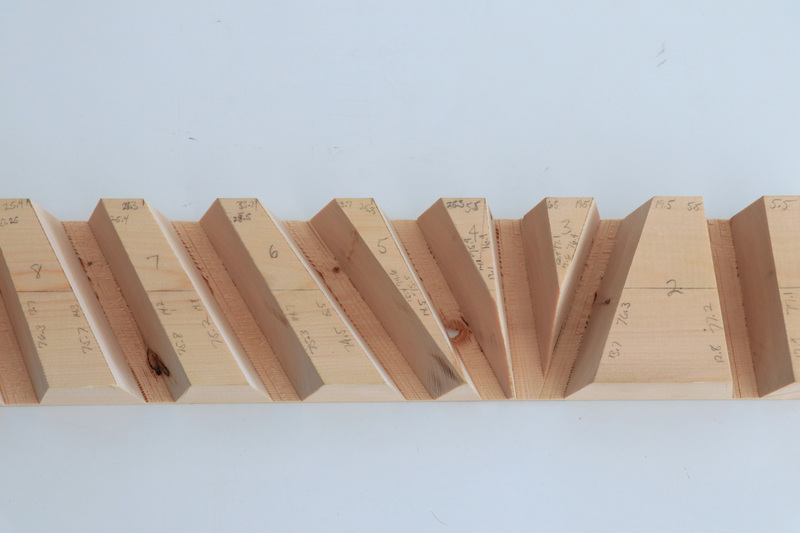 Early attempts at bending scrap 2x4s was done using manual and mechanical tools. Here a 2×4 member has been prepared for a similarly cut member that will force it a desired curve. Fig 3: “Virtual Bending” – Computer simulations are being developed to allow the team to map the precise cuts necessary to generate a desired bend or twist. The team continues to work between software and hardware to convert this experiment into a useful technology. 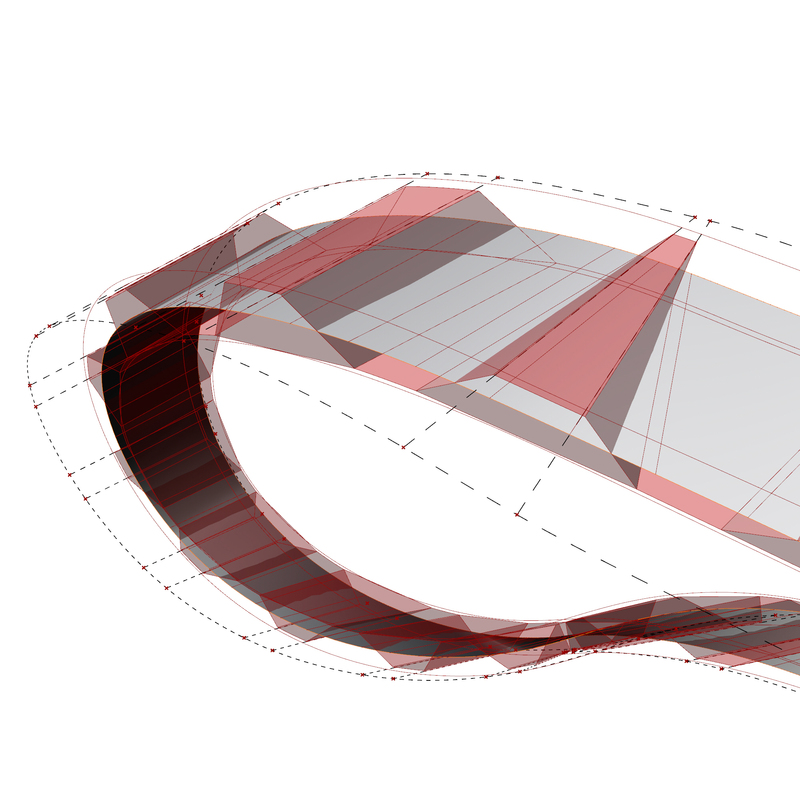 Fig 4: A digitally generated “zippered” 2×4 prototype. This test piece was modeled digitally using computer scripts and cut using a 3-axis computer driven mill. Fig 5: Sinusoildal teeth make assembly easier and generate a more viable gluing surface.